Located less than a minutes walk from Pevensey & Westham train station, we are Eastbourne's premier fish restaurant. Simply Seafood & Grill can be found on the edge of the ancient village of Westham, near Eastbourne, East Sussex, just 5 minutes walk from the historic castle of Pevensey, parts of which date back to Roman times, also within 5 minutes walk is the first Norman church. Simply Seafood & Grill in Westham formally known as Horeaus Restaurant, is run by Christine & Claude Horeau and members of the family. The restaurant opened 13 years ago and the idea for a fish restaurant came about because of the couples love of fish. There seemed to be nowhere in Eastbourne, or nearby, where you could enjoy truly fresh fish or seafood, along the Sussex Coast. Claude who comes from a fishing background, in the idyllic island of the Seychelles and whose daily diet of fresh fish was always on the menu, had always dreamt of opening a fish restaurant. The restaurant itself is small, intimate and welcoming, with a large conservatory used for welcome drinks in the summer, leading into a courtyard garden where you can enjoy alfresco dining. The garden is surrounded with many exotic palms, Banana Trees and a superb Grapevine. 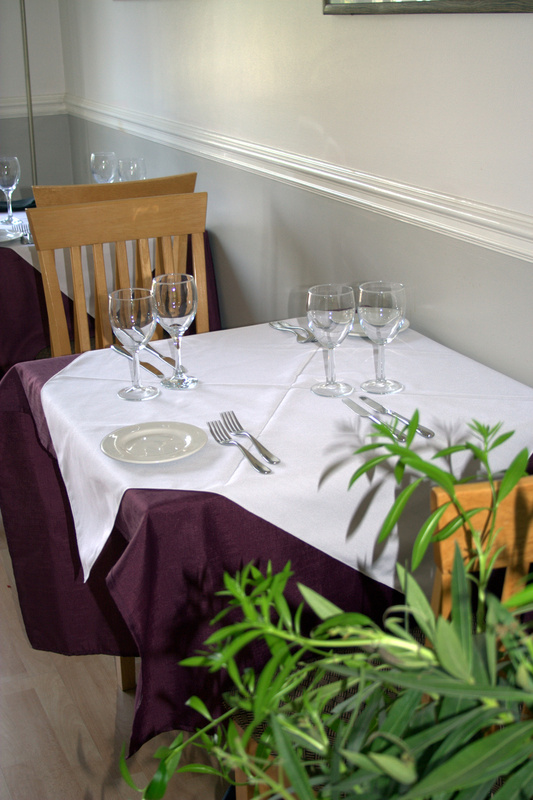 There is also a private room suitable for any occasion, with an open fire. It can seat up to 35 persons comfortably and with menus to suit any budget. Conservation. Wherever possible, our fish lobsters and crab are caught in waters off Sussex.